QUICKWRITE Do you consider it an act of bravery to face pain on your own, or does it take courage for you to open up to other people. Write a paragraph about this on your blog. Headline: Is it Brave to suffer in silence. This lesson plan was found here. Read the short story “A day’s wait“. You will find the short story here. You can also listen to it below. Write a post on your blog about the short story. Look at your study sheet first and be sure to include the following in your post: The Lost Generation, an influential style, fact becomes fiction. Style, here word choice, sentence structure and dialogue. Characterization analysis. Hemmingway’s style, read the lines 65-83 and comment on the style used there. Is it a good example of Hemmingway’s writing style? In your answer use evidence from the passage. 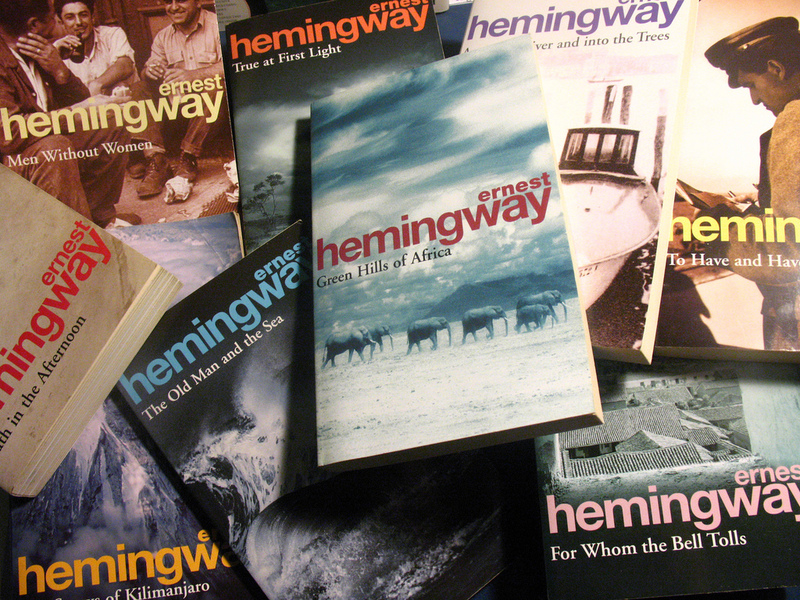 Find photos for your post that are characteristic of Hemmingway. Remember to use Google advanced search and choose pictures that are free to use and share. Click on the picture of the Hemingway house to go to the correct search! Work in pairs and write a dialogue where one of you is traveling in the US and the other lives there. Include in your story confusion about the temperature, speed limit, height and weight. End the dialogue by explaining the differences between the European and American ways of measuring. Make a recording of the conversation. Previous Post: Looking for ways to change your classroom?